I love following your Blog, Insta and Snapchat. Congratulations on your pregnancy! I am expecting our first child, a boy, this July. I have my first of two baby showers tomorrow. I am so very excited! I know that etiquette (and my manners) dictate a Thank You card to all the guests and gift givers. But, I was wondering, what is the appropriate way to thank the generous hosts who are throwing the baby shower? My husband’s two best friends are hosting a coed shower for us in his hometown tomorrow. Then, in a few weeks, my Mom is throwing me a dreamy, ladies only shower with all my girlfriends in Topanga Canyon. I was wondering if a heartfelt card or a small gift is appropriate to show my gratitude for their kindness? Or maybe a brief speech acknowledging their generosity at the event? Is there a creative keepsake or DIY-gift that I could plan for them? 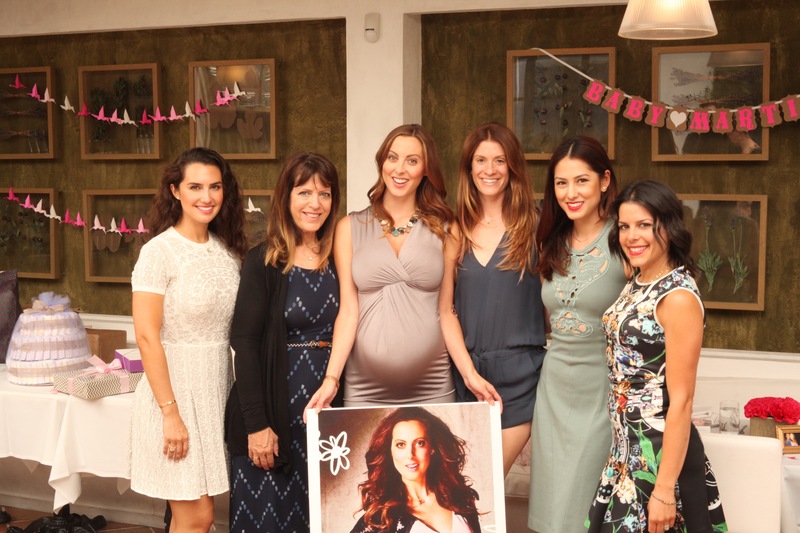 What did you do for your baby shower(s) the first time around? Sadly, a couple of my family members (my sisters), are being astonishingly cruel in regards to my pregnancy and our first child. So, I am all the more touched and deeply appreciative that these kind souls are going out of their way to celebrate and shower us. I really want to let them know how much I appreciate their kindness and would be thankful for any guidance or suggestions you could provide. Congratulations on expecting your first child!!! What a special and life-changing time in your life– I’m so excited for you to embark on what I have found to really be the journey of a lifetime. I’m also so sorry that your sisters haven’t been supportive, and have been making you feel terrible during this special time. I’ve found that pregnancies are kind of like weddings– they bring out people’s individual insecurities or struggles and depending on what is going on in their lives it can really affect their ability to be there for you. Please know that this is about them and not about you! Unfortunately for them, their behavior now may well affect their relationships with you forever. I guess what I’m saying is just try not to take it personally or let it change your Mama glow! Your Baby Showers sound so lovely. When I was pregnant with Marlowe, I also had two Showers– one with more recent friends, and the other in my Hometown with family and older family friends. Both were so beautifully hosted and made me feel so special. I definitely made sure to show my thanks to the people who put in the time and energy to celebrate me and my daughter! I think that with these types of things, the thought is definitely what counts. Some people can’t afford to buy each host or hostess a Thank You Gift, which is totally understandable. A personal and emotional handwritten card or letter is just as nice in this situation. As long as you do what you can to show your appreciation, and make sure it comes from the heart, it will be a gesture that your Hosts or Hostesses remember always. For my Friend Shower in Los Angeles, I put together little gift bags for my Hostesses (there were five of them, pictured in the photo above!). The bags included some things I loved during my pregnancy, such as my favorite hand cream, a really delicious iced tea mix, and a lipbalm/gloss. Then I also put a beautiful frame in each bag with a little note in the center that said “Patiently Awaiting A Photo Of (insert name) and Baby Girl Martino!”. I included a handwritten Thank You note in each as well. My Family-based shower in my Hometown was a much smaller Hostess committee and so I decided to get them each a piece of jewelry. There is a beautiful Indian jewelry company called Satya that makes bracelets with stones that have various meanings and energies, and each comes with a little design that also indicates a certain intention or blessing. I handpicked a bracelet for each of the three women, and wrapped them up with a personal note telling them how much the shower meant to me. Below I’m reminding you of a few different ways to show your appreciation for your Baby Shower Hosts– take it as inspiration, or choose one and run with it! I love this option for people on a budget. The best thanks you can give is when it really comes from within. Sit down for half an hour or so and pour your heart out in to a Thank You card! Don’t know where to start? Begin by thanking for the task at hand– mention how much this shower means to you and how much you’ve been looking forward to it. Then, include something personal about the person you’re writing to. I always like to reflect on what that person means to me, and what I’m looking forward to them teaching to my child (for example). Just get the memories flowing and write down your true feelings about why you’re lucky to have him/her in your life. Whatever you do, don’t rush these things! A well-written thank you note is a present in itself, but are also excellent to include with a Thank You Gift if you’re giving one. I wrote a post last year about handwritten notes and stationery, which you can find here! For this type of gift, I like to focus on things that are simple to make, and that people would actually like to receive. Hand-crocheted coasters? Maybe not-so-much. One great and easy handmade gift is an arrangement of flowers. Get mason jars, and tie some beautiful velvet or silk ribbon around them. Fill them with gorge flowers and bring them to the shower for each Hostess! Another awesome handmade gift is Body Scrub! I make this one all the time and it’s as luxurious as it is simple. I think this is a great approach for Birthdays, or even for a Shower! Include a few less expensive items to create a fun or charming arrangement of gifts that doesn’t totally break the bank. For my shower I chose items that represented my Pregnancy Obsessions to give my hostesses a funny and sweet reminder of my pregnancy for months to come (A gourmet jar of pickles would be an awesome item, for example!) Paper Source is an awesome place to pick up some smaller goodies for this type of gift. I think there is something so elegant about one small but beautiful piece of jewelry as a gift. It’s even better when it represents something meaningful for your Hostess! For my Family shower I chose bracelets, but I also love the idea of a monogram necklace or ring with the recipient’s initial. I hope these suggestions help your search! Remember above all to enjoy your special day, be present, and reflect on how moving it is to have people display their love for you and your child! 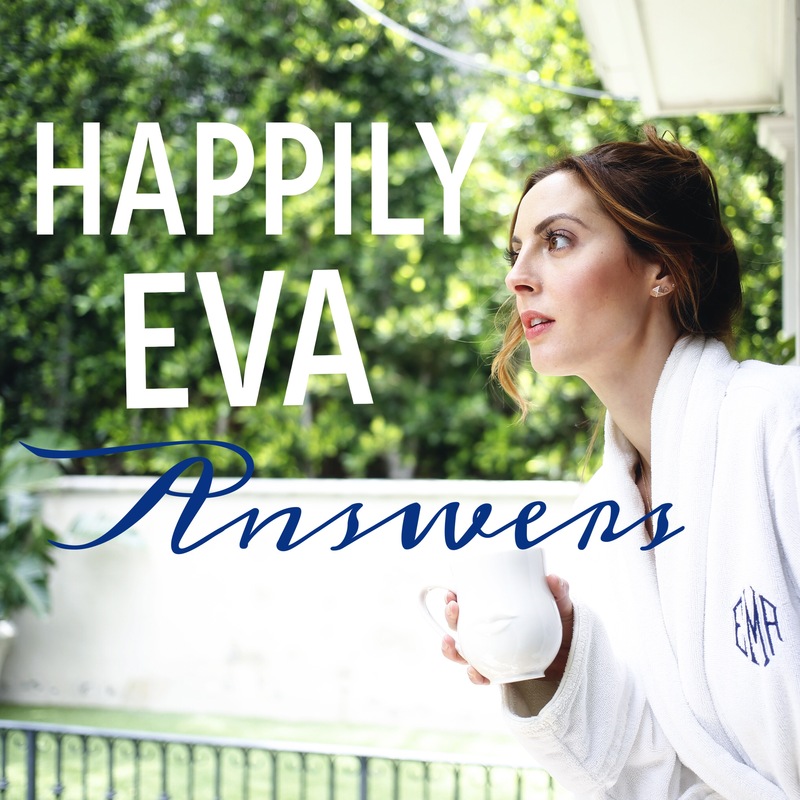 Submit your questions for Eva's advice column, Happily Eva Answers! 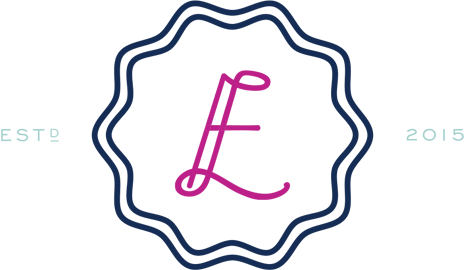 Sign up to receive the Happily Eva After newsletter.